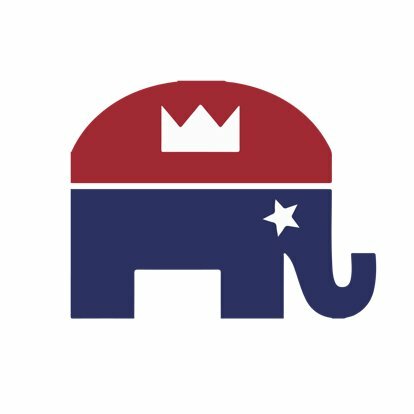 Below are candidates endorsed by the King County Republican Party for the primary election taking place on Tuesday August 7th, 2018. Ballots were mailed on July 18th and will begin arriving in mailboxes soon after. Ballots must be postmarked by August 7th or in a ballot drop box by 8pm on August 7th to be counted. Questions about other races on your ballot that you don’t see here? Please contact our office at 425.990.0404.